Julie and her Boston terrier Chet Baker relaxing on her family's acreage in southern Ohio. Photo courtesy of Julie Zickefoose. I first heard Julie Zickefoose's voice on National Public Radio one Sunday morning over fifteen years ago; unbeknownst to me she was already well-known in the birding world as a writer and artist for Bird Watcher's Digest magazine. In the radio piece, she shared the story of rearing 2 hummingbird hatchlings in her house. I do not recall the details of her rescuing the birds, but the care for them she shared was enthralling, funny and instructive. My memory of the details is more romantic than the reality of raising two helpless, tiny birds. 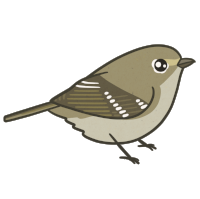 I had the room where the young birds resided filled with rotting fruit and vegetables so the babies would have plenty of protein to consume as they learned to fly. In my recollection Julie supplemented their diet with flowers from her garden. The hummingbirds' staple diet was Nekton Nektar-Plus, a powdered, soy-based formula. I supplemented it with the squeezed out guts of meal worms and later tiny dices of freshly-molted white meal-worms. The fruit flies were mostly for acrobatic fly-catching exercise. I couldn't get enough on the fruit in their aviary to sustain them. And I brought them flowers, but could never have supplied enough to keep them stoked up. People who raise hummingbirds, I found out years later, order fruit flies by the thousands from biological supply companies, freeze and puree them, and syringe-feed them to the babies. Same difference. All I had was meal worms, and I didn't know anybody actually succeeded at raising hummingbirds at the time! Common sense told me I had to give them animal protein, so that was what I came up with. Who was this special woman who saves wild bird babies and writes so beautifully about it? She lived on the other side of the country and her distinct name stayed in my head. Several years later when I was organizing my dad's correspondence, I discovered letters from Julie to dad, in fact letters back and forth. What?! How did I miss the news that dad knew this famous person who spoke often on NPR? And that they had known each other for some time? 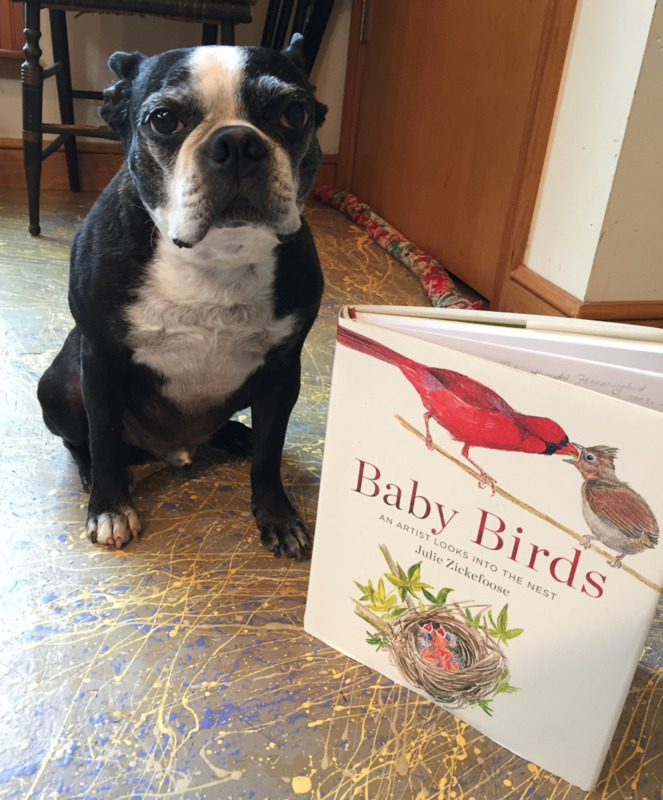 Chet Baker and Julie's forthcoming book, "Baby Birds," coming out in April! Photo courtesy of Julie Zickefoose. My father and Julie share a lot in common. They are both writers who also happen to be artists of nature, more specifically, birds. They are both successful authors and illustrators of best-selling nature memoirs. That world is smaller than I realized. Of course they know each other! A shot of windswept landscape where Julie lives in southern Ohio. Photo courtesy of Julie Zickefoose. More recently, I introduced myself to Julie on her Linked In profile, and not surprisingly, our own correspondence has been as warm and open as that which she shares with my dad. Like her writing, Julie's nature is passionate and forthright. She has the right to be coyly cryptic to protect her success, but she is responsive, expansive, funny and supportive. 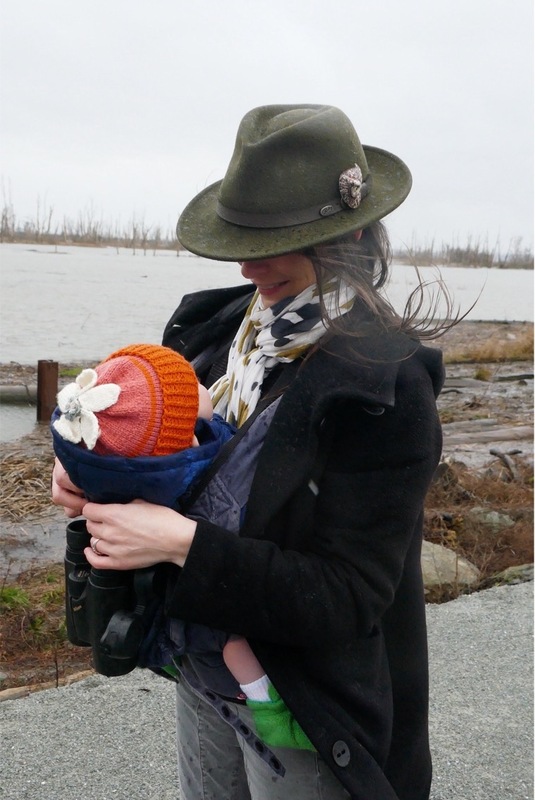 Read my review of Baby Birds in this guest post for Exploring Portland's Nature blog. If you do not yet know about Julie Zickefoose, let this be your introduction! Julie and injured Eastern Screech Owl. Photo Courtesy of Julie Zickefoose.